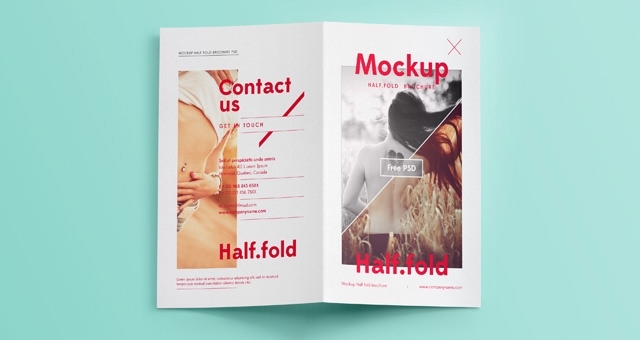 Say goodbye to all your worries at finding solution to create magic with your creation. 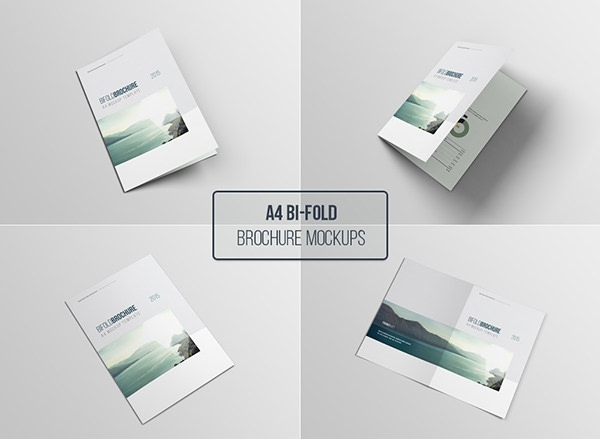 Welcome these customizable Bi-fold brochures mockup templates to show-off your work eloquently. 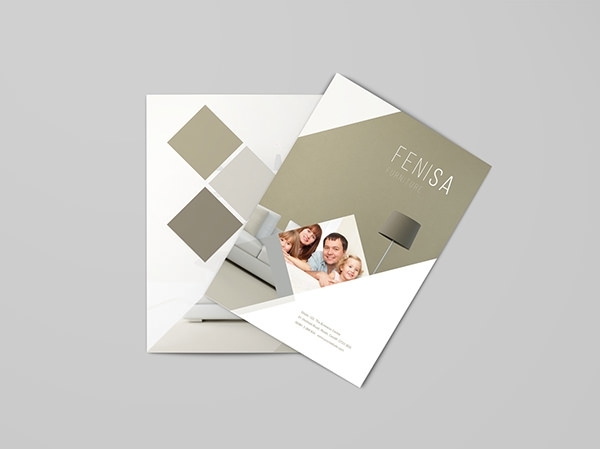 Download these classy exemplifies to season your work giving it a trendy yet professional outlook. 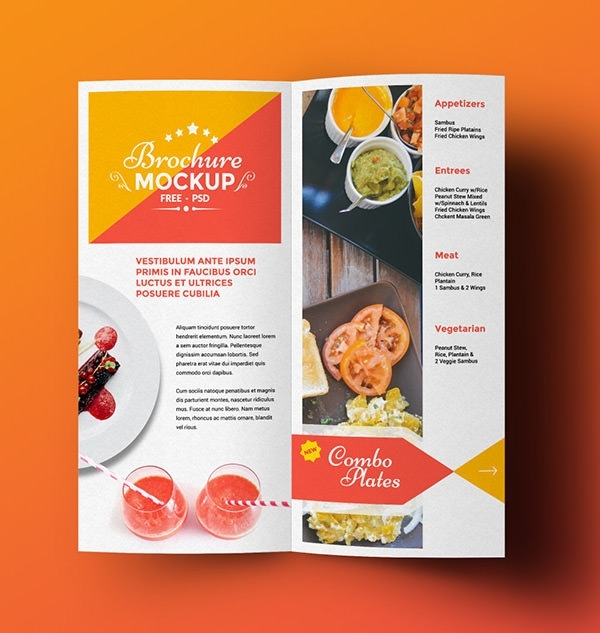 Venture your artistic deals with these editable PSD vector layers providing your work with graphic designs to quench your quest. 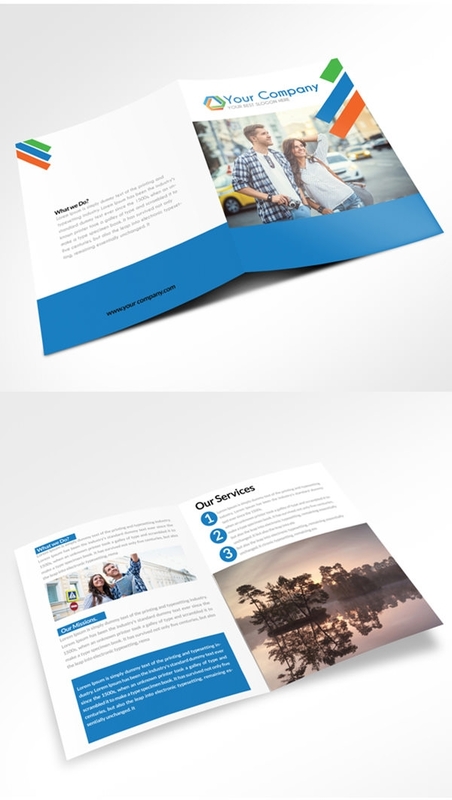 These bi-fold brochure design template PSD are free to access. 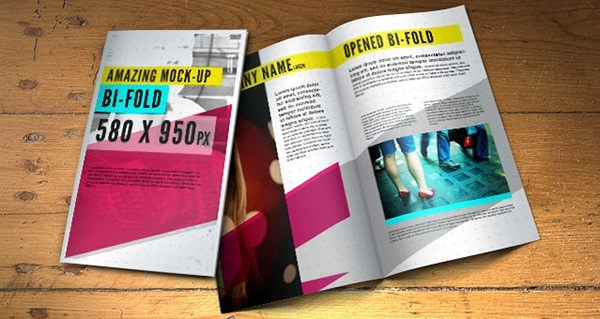 Photoshop these high resolution templates and add layers to your work. 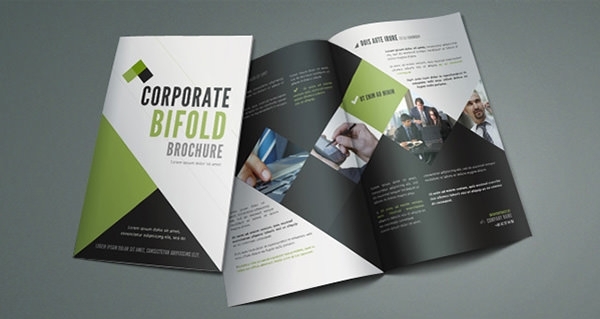 Aim for the best and achieve success utilizing these templates which can be conveniently applied for several sectors like schools, hotels, corporate markets, etc portraying their efficiency.